The Russian Helios 44 58/2 lens has received a lot of raves on this site and is somewhat of a cult classic. 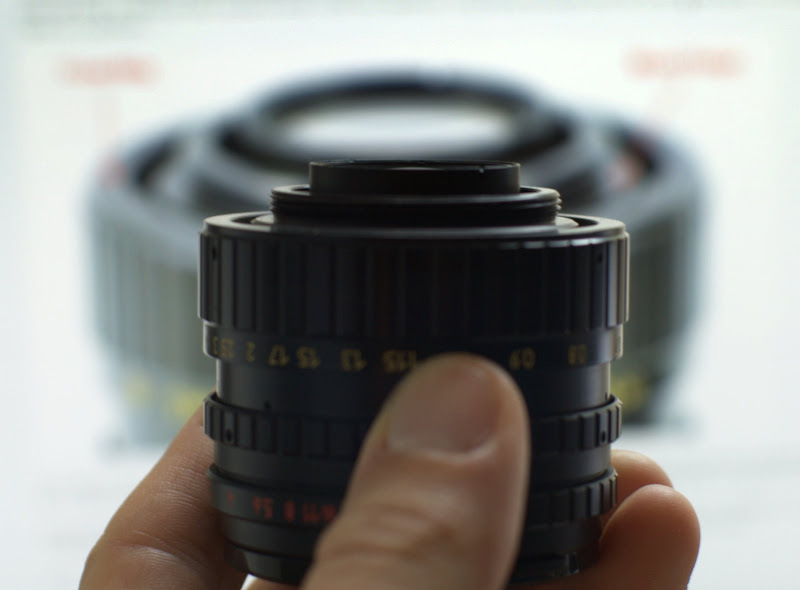 As many of you are aware the Helios 44 is based on the optically similar Zeiss Biotar 58/2 and is available in a number of different variations based on mount, manufacturer, and diaphragm automation. Most of the happy Helios owners on this site have one of the M42, automatic aperture versions (44M, 44M-x) or the earlier 44-2 with preset aperture. Although these are the more common variants, there is another version with pre-set aperture, the 44-3, that is highly regarded. 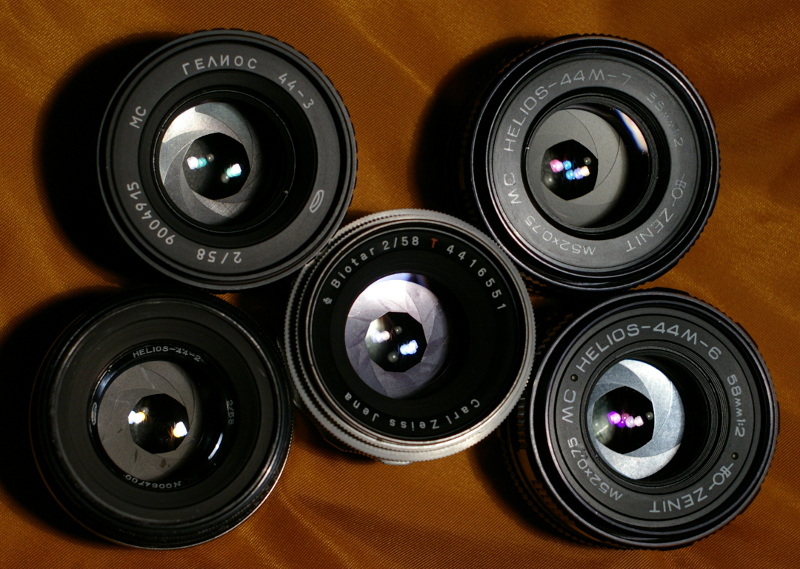 The Helios 44-3 often features multi-coated optics and was manufactured well into the 1990s by the Belomo plant. While this lens is desirable, the potential buyer should be aware of a serious compatibility flaw with some (not all) Helios 44-3 lenses. The above lens was made in 1986. With many non-Zenit M42 bodies as well as all K-mount cameras (adapted), the focus ring will not clear the mount face on the body to allow for a clean mount. The fix is to machine the back of the focus ring down a couple of millimeters so that it is forward of the mount flange. Note that this is not true of all Helios 44-3 lenses. The physical design varied over the years. 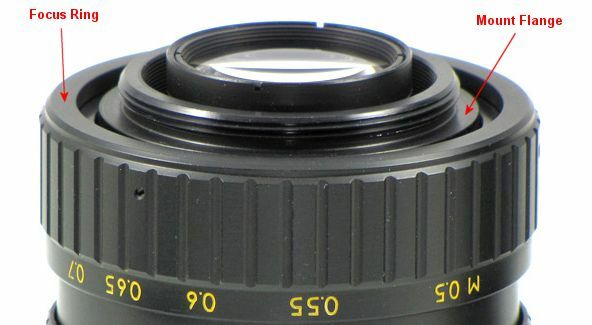 So...before you contract to buy from a Russian or Eastern European seller where a return might be difficult, be sure to request a detailed photograph of the lens mount from the side. Edit: Apparently date of manufacture is not a reliable indication of whether a lens has the incompatible design. At least one example made in 1994 has the issue (reported by lens owner on the Flickr Helios 44 group). Last edited by stevebrot; 06-06-2012 at 09:06 AM. My pleasure. M42 compatibility issues are pretty rare, so I figured it would be a good idea to give this one a little bit of attention. This forum is heavily indexed by Google, so with any luck someone searching for Helios 44-3 will be presented with this thread. I remember that it worked OK with the M42 adapter on the K100D. That flange on the 44-3 that you have posted presents a challenge for grinding. My 44-3 must be a 1990 version, as you can see by the serial number 90xxx. The logo is Belomo, just like Steve said. Last edited by georgweb; 10-22-2009 at 03:18 AM. It's too late for me. I bought a 44-3 of 1986. Not infinite focus, but usuable. ONLY 1986 lenses have the problem ( like we know N° 86.....). I just did a look at the current eBay auctions and there is a 44-3, serial #8403347 that has the problematic mount. Apparently the problem existed before 1986 as well. question.. what does the number represent after the 44M-#? Is a 44M-7 better than a 44M-4 or 44M? what is interesting in the collection shown by georgweb is that the 44-2 and 44-3 have 8 aperture blades, the 44-6 and 44-7 have 6 blades and the origonal boitar appears to have 11 blades. My Helios 44-M has 8 also. What is the best version from the point of view of IQ and Bokeh? From everything I've heard, the 44M-7 has the best resolution. Thanks for the info. I never saw one of the "problematic" in #84.. The lenses give us surprises !! Models intended for export have Roman characters, while others have Cyrillic lettering. Manual Focus Lenses :: View topic - Complete Helios Lens list anyone? Probably more than you wanted to know, eh? Last edited by stevebrot; 10-29-2009 at 10:20 AM. Steve's list is missing the odd duck 44K-4, which is optically identical to the 44M-4, but in K-mount. The 44M-6, 44M-7, and 44-3 are supposed to have the best resolution and also have the advantage of having multi-coated optics. The eight-bladed versions (44M, 44-2, and 44-3) have somewhat better bokeh (at least when stopped down). If you don't mind the pre-set aperture, the 44-3 seems to offer the best combination except for the mount compatibility issue (the purpose of this thread). thanks for the info, it is useful.